Over time when you’ve lived a few decades, it’s likely that you’ve generated a lot of possessions, and when you’re ready to move or downsize your life, it’s likely that you have a great deal of things to get rid of. Perhaps many of them are simply not of value to anyone but yourself, and you require a professional to clear things out. Centennial Junk Removal are experts at cleanout services. Whether you have a garage cleanout, a storage unit clean-up or a basement cleanout, we can assist you at fair and affordable prices. Our service is efficient and fast, and you will be left with a room or a property that is free from things you don’t want. Many of us just don’t have enough hours in the day in which we can attend to all of the priorities in our life, and when it comes to adding on tasks like cleanouts of your office, garage or crawl spaces, it’s tedious work that can occupy more hours of your schedule than you have time for. You likely have other priorities that compete, and perhaps it may be hard to find relatives, friends or colleagues who have time to help you. Our professional team will arrive to your property and provide you with the cleanout you’re seeking to restore order to any place on your property so that you can move on with other aspects of your life. 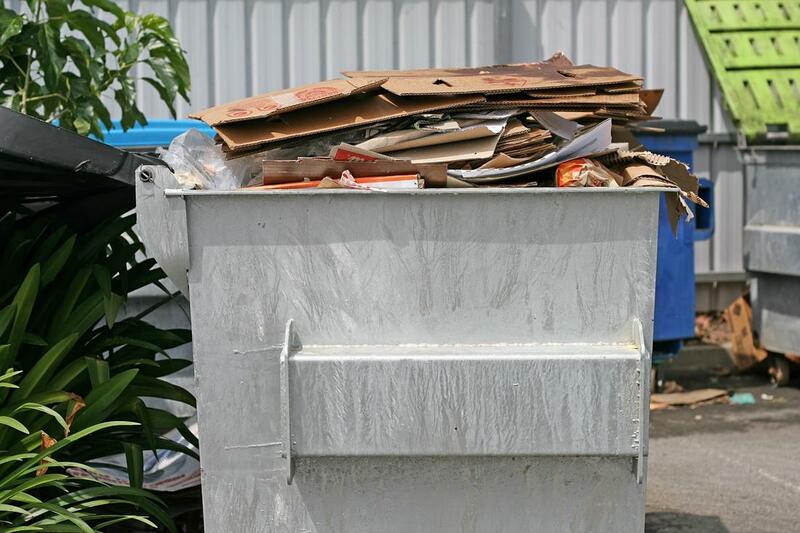 When you need post-eviction cleanouts, yard clean-ups or office cleanouts, these types may require disposal protocols that need to be observed in your location. Centennial Junk Removal knows how to get rid of your junk when there’s a complicated process for removal. Perhaps there is hazardous material or other waste that is exposed from your cleanout, and you could possibly be fined by your city and state waste disposal institutions. If our team discovers that you have waste like these, we can quickly remove it for you with the appropriate measures to ensure everyone’s safety. When you have areas such as shed cleanouts, rental units or crawl space cleanouts, these might be dangerous or precarious areas that have awkward and heavy equipment to carry and haul. But when you use a professional cleanout service, you will be guaranteed that you won’t have to worry about your personal safety. Attempting to pick up heavy boxes, cabinets, mattresses and other materials could cause you to injure yourself. It’s a far wiser prospect to hire a team of professionals who can efficiently take care of it for you. You can sit back and relax while we do all the work at affordable prices. If you’re seeking post-eviction cleanouts, an estate clean-up or foreclosure trashout, give our professional and experienced service a call. We can remove waste quickly so that you can move onto other aspects of your responsibilities. We understand that your time is valuable, and you may not have the physical ability to remove heavy items. We make these tasks infinitely easier with our team of junk removal technicians.